It is very likely you have heard about content marketing and why it is crucial for your B2B business. Unlike other forms of digital marketing, content marketing anticipates and meets an existing customer need, providing information to add value as opposed to creating demand for a new need that may not bet there yet. The “form” can be things like blogs, infographic, video, etc. Why does a B2B business need content marketing? The most successful B2B marketers spend 40% of their total marketing budget on content marketing. This is because 70% of internet users want to learn about products through content versus traditional marketing methods, like advertisements. Content marketing allows you to be your potential customer’s ally. By making your content informational and relevant, you help the person through their buying decisions. Making your product or services easy-to-understand makes you easier to recommend. If you are investing in content marketing, you will notice your leads have a better understanding of what you do by the time they get in contact with you. Why should B2B businesses outsource content marketing? When you start implementing a content marketing strategy, you quickly realize it takes a lot of work! To drive results you need to be consistent with your publishing, have a lot of working knowledge about SEO, and target words and phrases your potential customers might be researching. As a B2B business, this might be too much bandwidth being filled up dedicated solely to marketing. 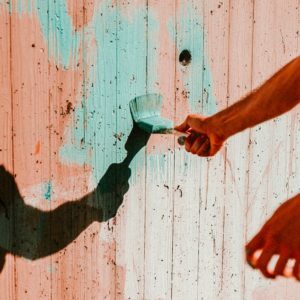 Even if you have a person on your staff who is able to get all of this done, we still recommend that you hire an agency or ghost-writer to write the content. Simply because your team may have too-good of an understanding about what it is that you are selling. Making it too technical, and not noticing when jargon is being used. Outsourcing your content will ensure the content easy-to-understand by someone who knows nothing about your product or service. All these readers know is that they have a specific problem to solve or need to fill. An outside perspective looks at your content with fresh eyes and will be able to paint a picture that everyone understands. Working together, the content you push out will turn clueless buyers into hot leads, ready to be sold to. Ready to start outsourcing your content marketing? Get in touch with KWSM: a digital marketing agency today to start your content marketing strategy. 70% of internet users want to learn about products through content versus traditional marketing. To catch the attention of your audience, you need to be creating content daily. 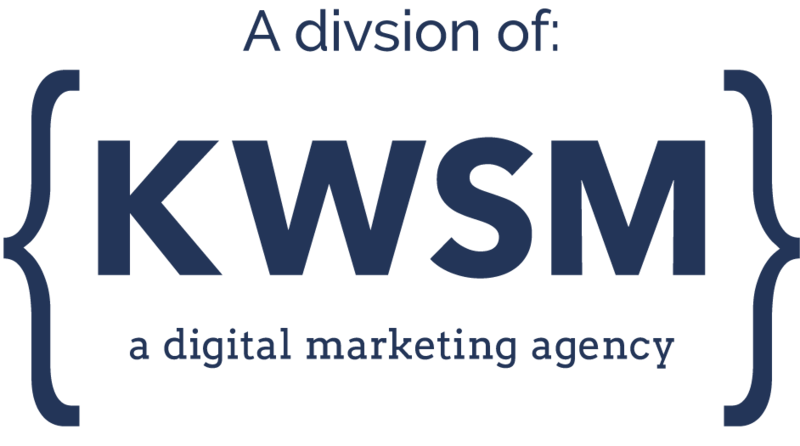 KWSM: a digital marketing agency offers a full suite of digital marketing services to help you put out content on all your online channels. CONTACT US for a complimentary brainstorming session on how to add content to your marketing strategy.